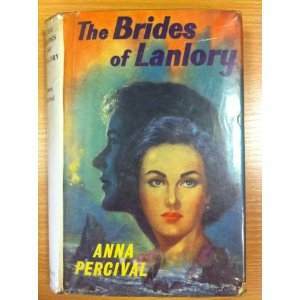 The Brides of Lanlory. London, Hale, 1960. 5 copies exist in libraries in the UK, Ireland, and Australia.